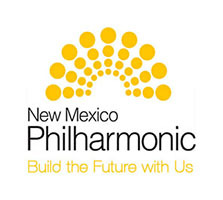 In an effort to attain a quality tone with greater density, Douglas Cardwell, of the New Mexico Philharmonic designed the DC Series of mallets. 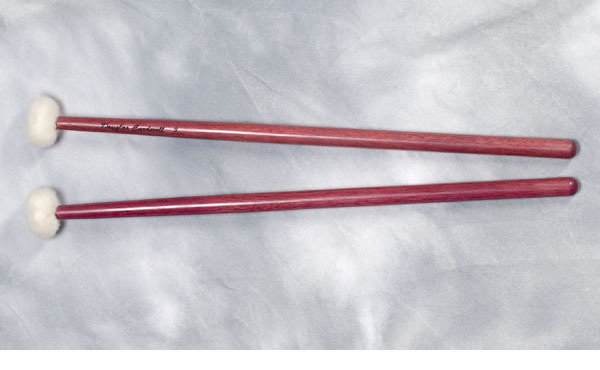 This design provides a suitable weight of mallet without the drawback of a cumbersome handle. 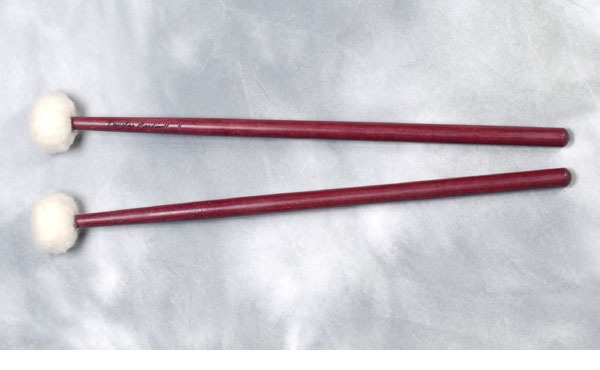 These mallets are ideal for those musicians who like a denser mallet without a bulky grip. 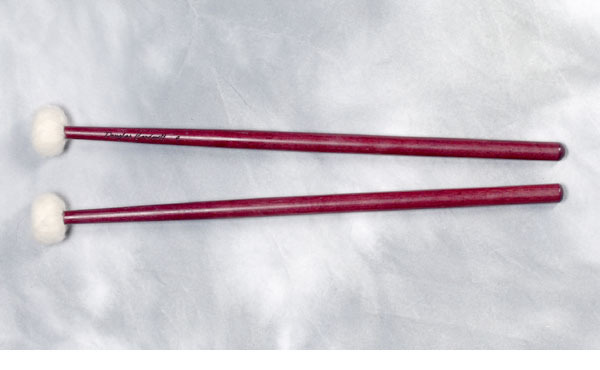 These innovative timpani mallets are handcrafted from Purple Heart, a dense tropical hard wood that produces a rich, fundamental tone, resulting in a big sound when needed without working extra hard. The wood is hand selected from the finest Purple Heart, then handcrafted to equal specifications for finest quality control. 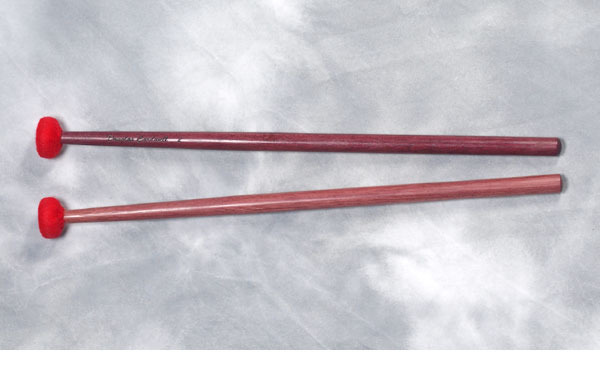 The mallets are weight and pitch paired for balance. 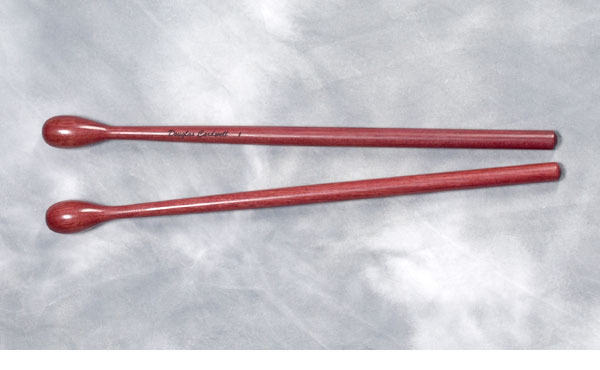 Each mallet has a handle diameter of 9/16" and is 15" in length. A compact head design creates greater clarity. Felt is hand sewn to provide a perfect fit for each mallet. The Egg Shaped Mallet is designed with clarity of rhythm in mind. The egg shaped wood head is designed for an articulate sound without the abrasive quality. The Ultra Staccato is a hard mallet, designed with a layer of red American felt over a wood core. 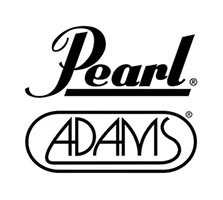 The most articulate wrapped mallet of the series, it has great rhythmic clarity also allowing for roll capabilities. The Staccato is a medium hard mallet, crafted with German felt over a wood core. A bit softer than the DC 2, the DC 3 still allows for rhythmic clarity and has the ability to go back and forth between rolls and rhythm. The General is a medium mallet, made with German felt over a wood core. 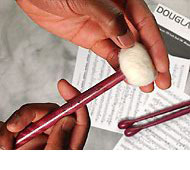 The DC 4 is a general purpose mallet with a full, round tone, great for longer articulations and rolls. 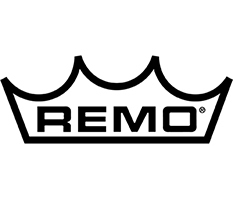 The Legato is a soft mallet. It is designed with German felt over a wood core. The softest in the series, it has a rich sound for those plush passages and for rolls with a smooth, even sound. Send us your used and worn mallets for re-wrapping. We will make them sound and look like new again. German or American Felt with a parachute wrap, without a seam in the playing area, allows for consistent sound.